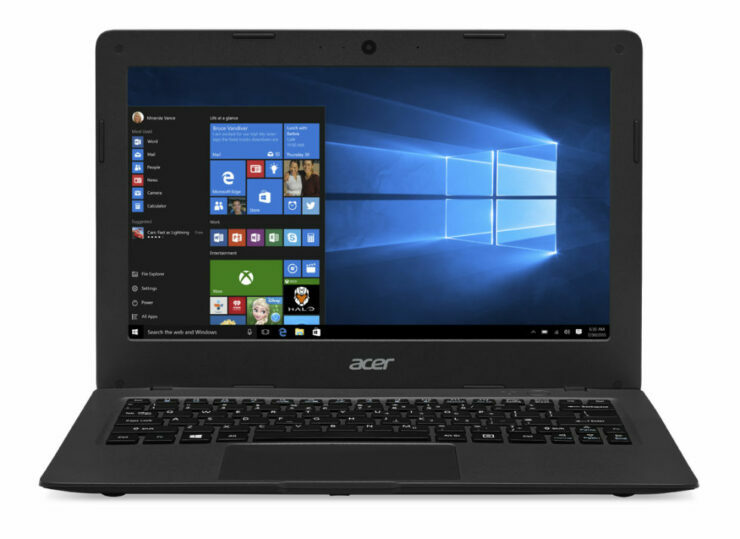 With Windows 10 officially announced for desktop, laptops and tablets, Taiwanese firm Acer will be looking to loosen the grip of Chromebooks with its Cloudbook lineup. The company’s lineup will be comprising up of four models that will be divided in to the 11 and 14 inch models. Let us do a breakdown of specifications and features as to why you should dump your Chromebook for a Cloudbook when they hit markets during the month of September. Now this is definitely a no-brainer for all those wanting to experience Windows 10 without spending too much on a machine. While Chromebooks will become a tad bit cheaper thanks to MediaTek’s efforts of attempting to roll out $100 notebooks in the future, they will still be void of one crucial feature; the Windows 10 experience. The operating system that is currently running on 18 million machines is proof that the adoption rate is unbelievably high and it does not look like the counter will be stopping anytime soon. While Google’s Chrome OS is ideal in some circumstances, it is still not as feature enriched as Windows 10. With Intel’s Braswell chips (which belong to the company’s 14 nm Atom architecture), users will get a little extra kick when performing work related tasks that require that extra processing juice. Mobile SoCs are not able to provide that much firepower and make trade-offs with performance while delivering huge amounts of battery life and an affordability factor. With work related tasks, you will not only need sufficient amount of processing power, but a familiar interface with native work related applications that only reduce the overall time it takes to complete your tasks. 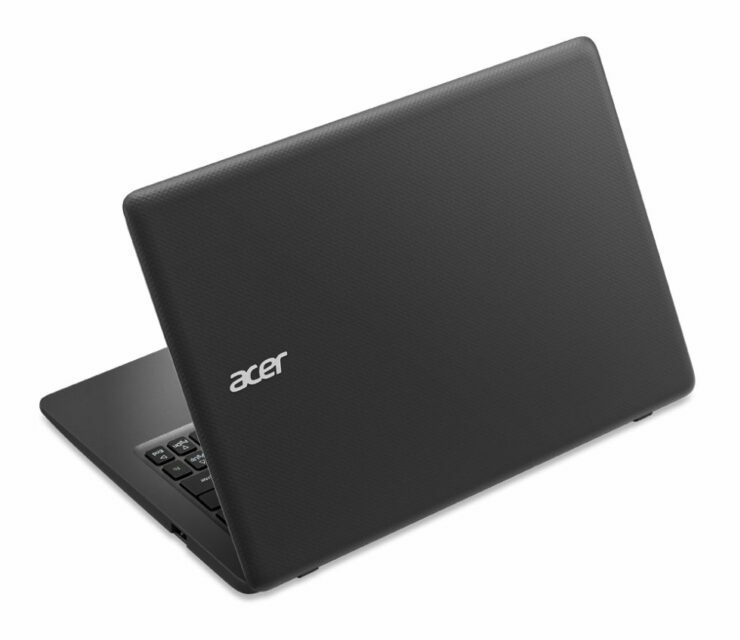 That is what Acer’s Cloudbook is able to accomplish. 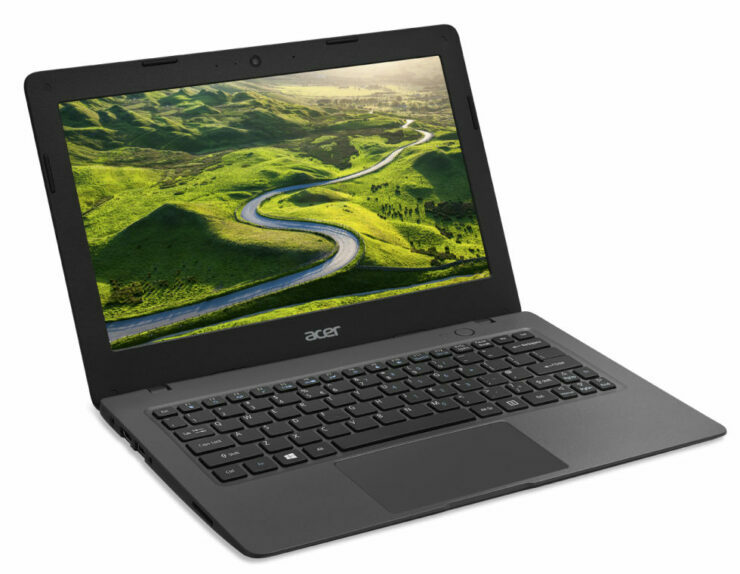 While Chromebooks might have a current starting price of $149, make your total go all the way up to $170, and you will become the proud owner on an Acer Cloudbook (the 11 inch model). Given below are all the pricing details you need to know concerning the upcoming affordable notebooks. 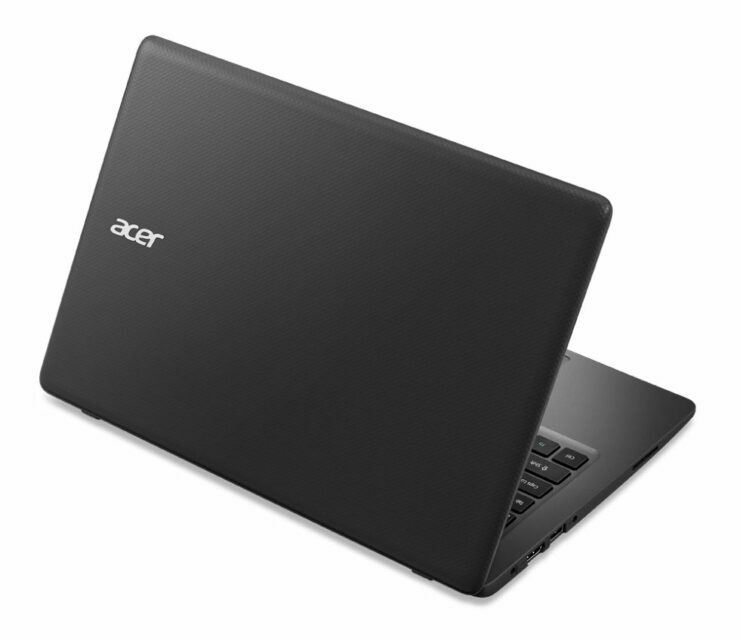 We did expect that stuffing huge amounts of storage would be a troublesome obstacle for Acer to scale, but this kind of storage is unfortunately also available in Chromebooks to compensate for the low price tag. Regardless, we would still pay slightly more to get the Windows 10 experience in an affordable notebook package. Similar to Google Drive’s one year free cloud storage, Cloudbook owners will receive 12 whole months of free OneDrive storage, along with an Office 365 subscription. That is a total of two services that you will be receiving from Microsoft while only one from Google. The only drawback to this service is that they will expire after a whole year, so will have to make them last as much as possible. Despite the fact that Chrome OS offers a lot of features for users, particularly students who are constantly on the move and require sufficient amounts of battery life, it still lacks the features that Windows 10 possesses. Sure, if any Cloudbook was running Windows RT (which is dead, by the way), then we would have second thoughts of purchasing these products. Plus, Microsoft is going to be introducing continuous updates, with the primary one labelled Redstone (which will be released in two parts), in order to improve the experience for users as much as possible. So what do you guys think? 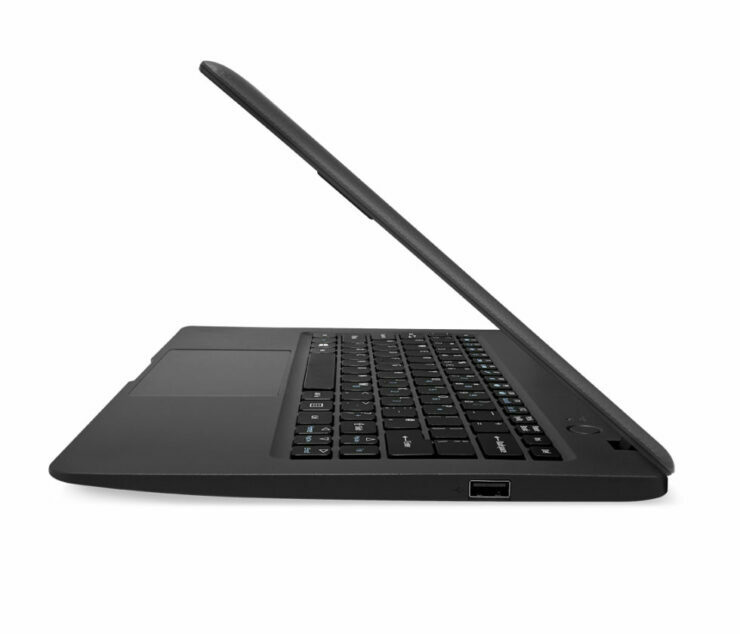 Would you dump your Chromebook and purchase a Cloudbook? We know we will but we want to know if you will too. Let us know your thoughts.